We were excited to work with North + Nomad on the 2D explainer video for SafeConnect. They wanted a very simplistic 2D animation to help explain how their new product works, and our animation was used to show how older systems were unsafe. North + Nomad handled the creative and live-action(seen in the full video on the company's website), and we handled the design and animation. 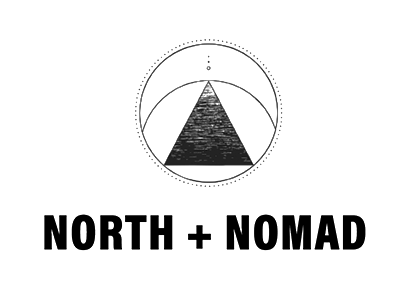 We had a great time working on this quick project, and hope to work with North + Nomad on future projects.